This all brick Irvington Park home is located in a private cul de sac lot. Unbelievable upgrades include tons of Cherry Cabinets with granite countertops, large center island and stainless appliances. 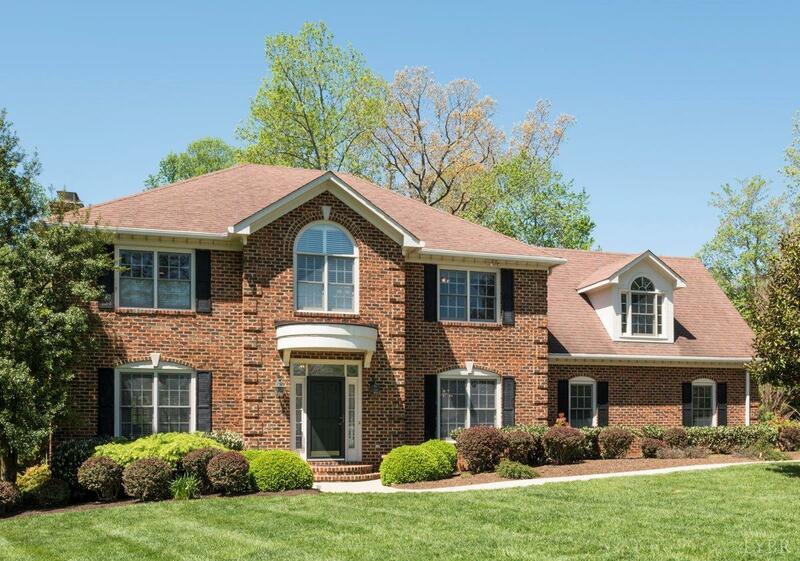 Hardwoods On 1st And 2nd Floor, 2 brick fireplaces, Geo-thermal heat and cooling, 2 whirlpools, ceramic baths, hugh open family room to kitchen and breakfast area. Well landscaped yard with irrigation and fenced area in the back. Five bedrooms all on the second floor. Large screened in porch has french doors that opens to family room. Walk out basement that is finished with rec room and full bath. There is also a large unfinished storage area. Patio with hot tub that conveys. Custom built and loaded with extras.Great schools plus neighborhood swim and tennis. City water, sewer and sidewalks.Very convenient location to everything! Come join our neighborhood!